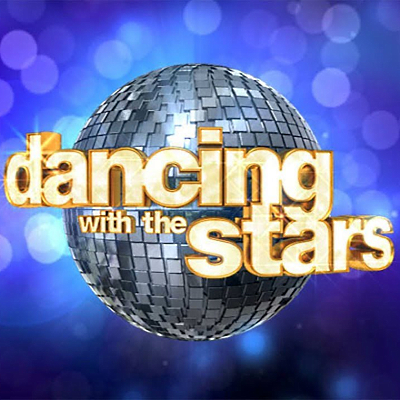 Why has Dancing with the Stars only eliminated women this season? The five contestants eliminated so far have been female. "So, what’s going on? And will the streak continue on Monday night’s episode?" asks Emily Yahr. "It’s the only time in the show’s history that five contestants of the same gender have gone home first. Usually, it’s much more evenly split in the beginning of the competition. The closest comparison was Season 23 in 2016, when the first four eliminated dancers were men: Jake T. Austin, Rick Perry, Babyface and Vanilla Ice." As she notes, viewers have begun noticing the gender imbalance.